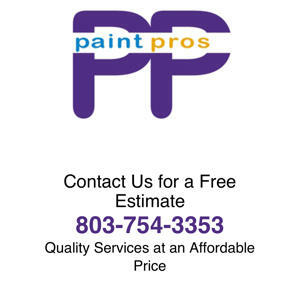 Paint Pros LLC opened in 2007 with the goal of providing customers in South Carolina with affordable interior painting services. Services are always performed by skilled experts. Our owner has over 10 years of experience in the painting industry and ensures every job is completed flawlessly and to your specifications. Our family-owned and -operated business is also fully licensed and insured. When you hire Paint Pros LLC, you can be sure you will receive quality service and an unsurpassed customer experience. Contact us today for a free estimate.